Solar Technology Today vs. Old Technology | West Coast Solar, Inc. There is now enough solar energy capacity in the US to power 4.6 million homes, with California leading the nation. In fact, solar energy accounted for 32% of the new power generation nationally in 2014, exceeding coal and wind energy. Since 2006, the cost of solar energy has fallen more than 73% – making it a wise investment both economically and environmentally. Solar energy technology has advanced significantly in recent decades, minimizing the impacts of shading, increasing the efficiency of the solar array, and enabling web-based monitoring. It is now possible to convert more sunlight to electricity, install productive solar systems on complicated rooftops, and to gather valuable system output information from afar. Shading on an array can significantly decrease solar power generation, but new technologies mitigate the reduction in power production. 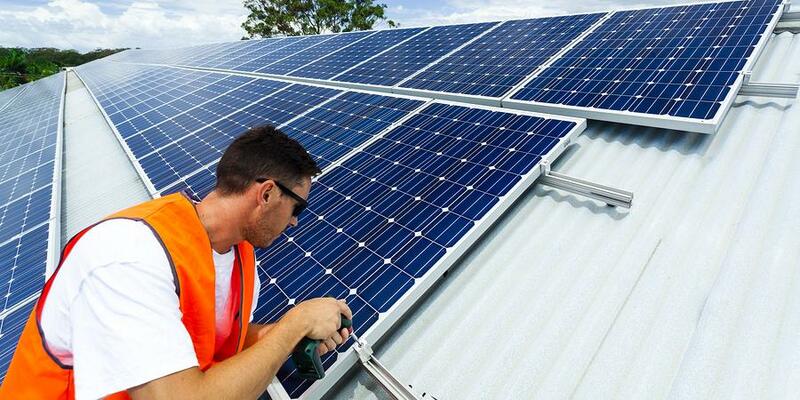 Solar panels are now on the market that are less impacted by shading or low-light conditions. Inverters have become the brains of solar systems and are now much more intelligent than before, boosting both efficiency and agility of a solar system. Shade-tolerant multiple power point tracking minimizes the impacts of shading, which previously decreased output significantly. Microinverter technology enables each solar panel to operate independently, eliminating the “Christmas tree light effect,” where one underperforming solar panel disproportionately reduces the overall output. This is especially true when the array is partially shaded or affected by soiled panels. Solar panel efficiency is the ratio of sunlight converted to electrical output. This means that more energy can be generated from the same amount of usable space, allowing households to more easily produce most or all of their household electricity with limited space. Since the invention of solar cells, efficiency has increased dramatically. There are now panel manufacturers producing solar panels that are 22+% efficient. In the laboratory, solar cells have been developed that are 40% efficient, but aren’t available on the market yet. It is now possible to know how much a solar system is producing, with a web-based monitoring system. Real-time and historic information is available in many cases on a module and system-wide basis, enabling accurate troubleshooting and greater understanding of system performance.